Are you tempted? These MILKA OREO Chocolate Candy Bars are delicious!! The crunchy bits of Oreo, creme filling and rich European Milka chocolate make this delicious treat a match made in heaven. Whether you want to share a bar with your friends or family or stash it in the pantry for a midnight snack, MILKA OREO Chocolate Candy bars are perfect for any occasion. You can even use this Ibotta offer to get $.50 off your MILKA OREO Chocolate Candy. 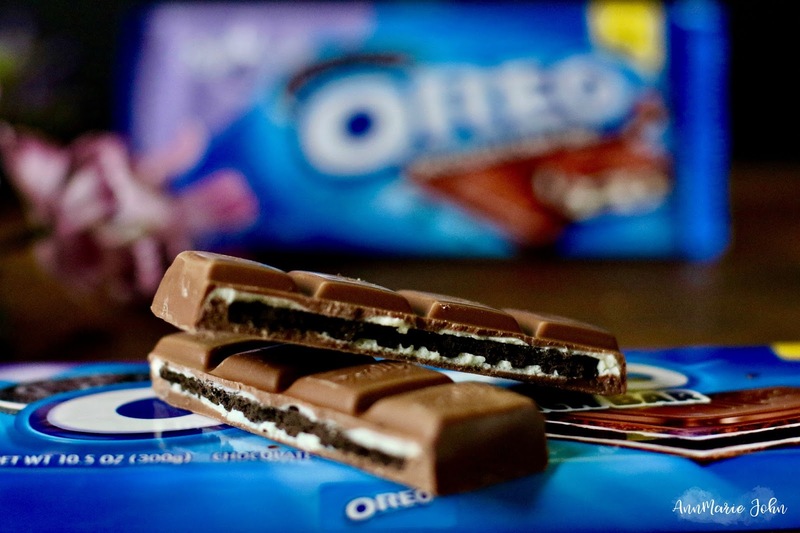 Today we're giving away 5 - YEP, 5 - $25 Walmart Gift Cards so you can buy even more MILKA OREO Chocolate Candy. 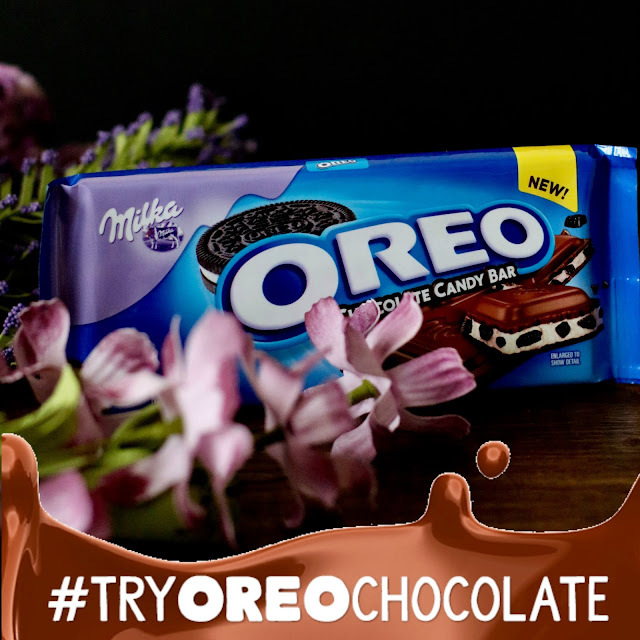 I want you to take a picture of yourself enjoying your MILKA OREO Chocolate Candy and tag @TheAnnmarieJohn on social media using the hashtag #TryOREOChocolate as well as enter our giveaway form below. AnnMarie John will be choosing 5 lucky winners on June 1st. Good luck and enjoy your MILKA OREO. If there is one at my local Walmart, I will attend.